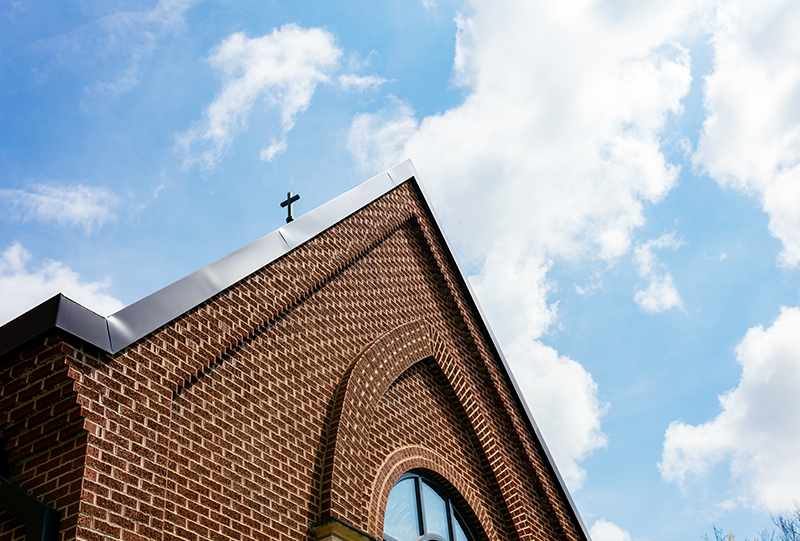 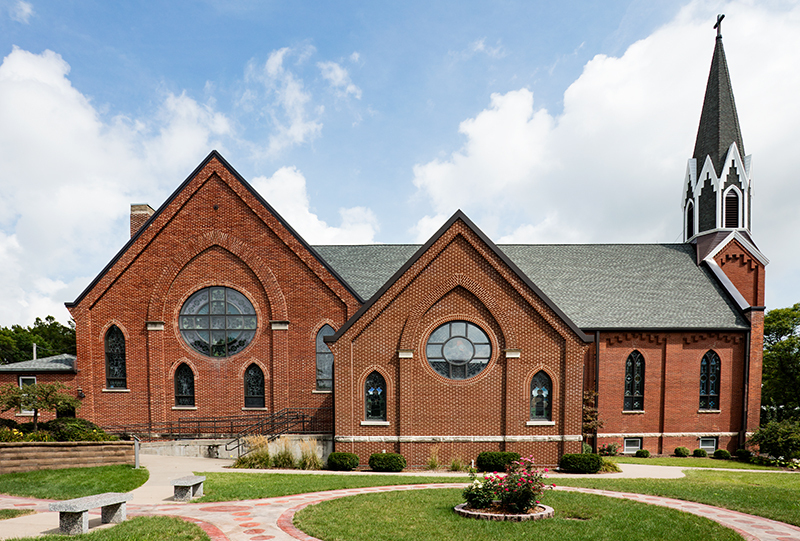 City Construction was selected to complete a variety of projects for St. Wenceslaus. 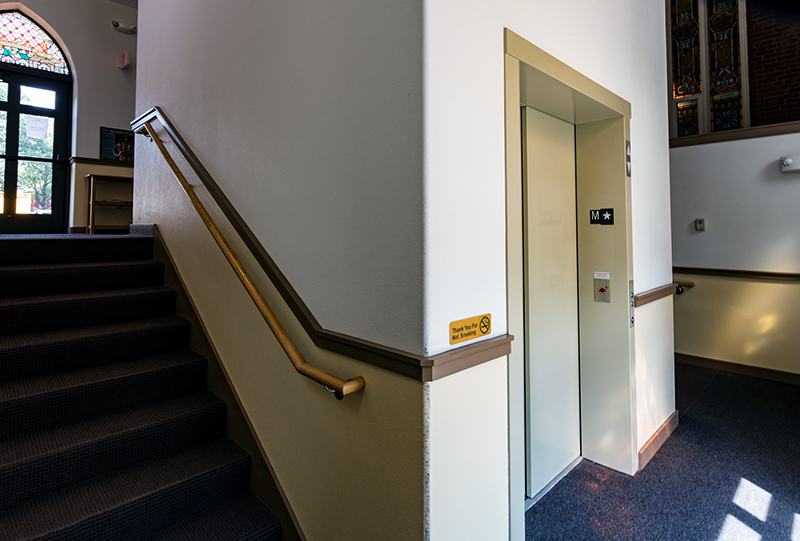 A new entrance, elevator, stairway and restroom addition were required along with installation of a new automatic fire alarm system throughout the church and replacement of the existing boiler system. 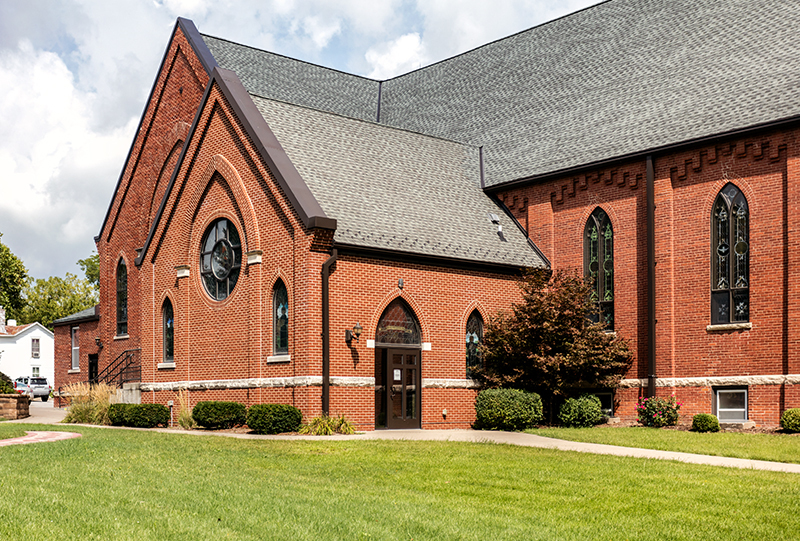 All work was completed while the church remained opened.